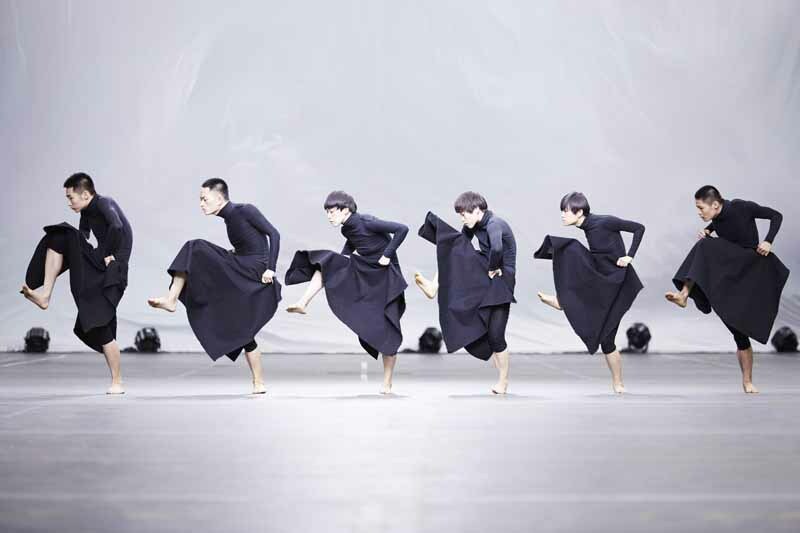 With the Y-3 Spring/Summer 2016 collection titled “3 Stripes in Motion”, the avant-garde performance by “TAO Dance Theater” and choreography by Tao Ye”, a fearless gesture of modern movement during the runway show heightened the theme. Presented during Paris Men’s Fashion Week at the Lycée Carnot on Sunday, June 28, 2015, the collection signifies a return to the graphic simplicity of both Yamamoto’s work and adidas’ three-stripe motif. For Spring/Summer 2016, Y-3 delivers a bold, iconic collection that explores a kinetic grace with sheer, fluid, ultra-light pieces designed to move – the 3 Stripes in Motion. The show had notable attendance from Asian- American model Soo Joo Park, and adidas’ own athlete Damian Lillard from the Portland Trailblazers. Since its launch in 2003, Y-3 has remained fascinated by movement, pioneering a futuristic sport-style that at its very essence enables the body to move—faster, stronger, more elegant.